Production duo teams up with some artist from the Chi once again. This time they get a verse from Vic Mensa and Leather Cords Joey Purp for "Still Got It". 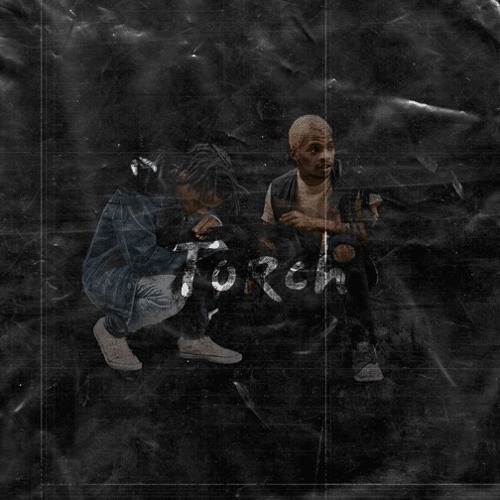 Download their sophomore EP, "Torch' here.